How are the Eagles expected to perform in their opener? By Adam Hermann·	 9/14/2015, 12:00 p.m. The day has finally arrived. Tonight, the Eagles face the Falcons in the Georgia Dome for the first Monday Night Football game of the season. Here’s how an assortment of media think the opener will play out. Sports Illustrated’s Don Banks has the Eagles flying high against Atlanta—and beyond—with a 37-23 win. I like where Falcons rookie coach Dan Quinn has his team headed over the long haul. But in the short term, the Eagles and Chip Kelly look ready to make some serious noise in the NFC, and I have them slotted as my projected top seed in the conference. Sam Bradford had some miserable prime time experiences in St. Louis, but the ex-Rams quarterback will thoroughly enjoy his Monday night in the Georgia Dome, and his gaudy stat line will be the story of the game. ESPN’s beat writers picked each game. Eagles beat writer Phil Sheridan chose Philadelphia whereas Falcons beat writer Vaughn McClure chose Atlanta. McClure: The up-tempo offense of the Eagles will make life difficult on the Falcons initially, but a few timely stops by Dan Quinn’s revamped defense also will put Matt Ryan, Julio Jones and the offense on the field enough to wear down the Eagles. Ryan, probably not fully comfortable yet with the rebuilt offensive line, will take advantage of throwing on the move in offensive coordinator Kyle Shanahan’s scheme and will find Jones for some explosive plays. And tight end Jacob Tamme makes an impact in a high-scoring affair. Falcons 31, Eagles 28. NFL.com’s Elliot Harrison thinks the Eagles’ offense proves too much for Atlanta to handle. 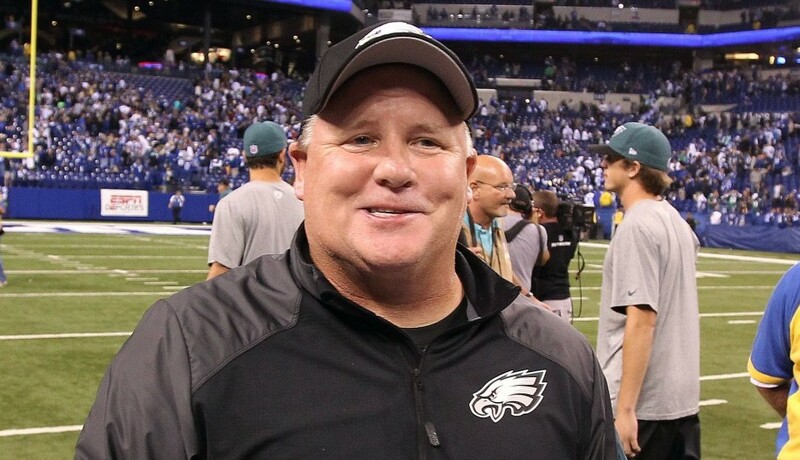 I […] feel the Eagles will win, using the run game heavily in the first half while building a double-digit lead. Chip Kelly will have Sam Bradford take vertical shots once the game slows down, which actually might get Atlanta back into the contest. Matt Ryan’s Falcons offense is more than capable of capitalizing off takeaways — if Bradford forces a few throws — but if Julio Jones gets blanketed, Tevin Coleman must provide balance. Defensively, the Falcons’ pass rush will be the difference between winning and losing. Atlanta can ill afford to let Jason Peters pitch a shutout at left tackle. Over at CBS Sports, seven of eight panelists think the Eagles open the season with a victory. Fox Sports has six of eight panelists choosing Bradford and the Eagles to beat Ryan and the Falcons.